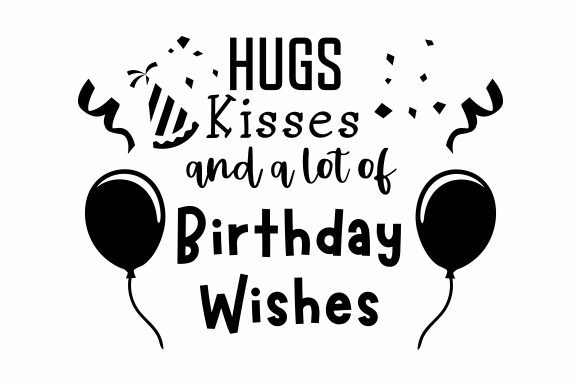 Purchase Hugs, kisses and a lot of birthday wishes. 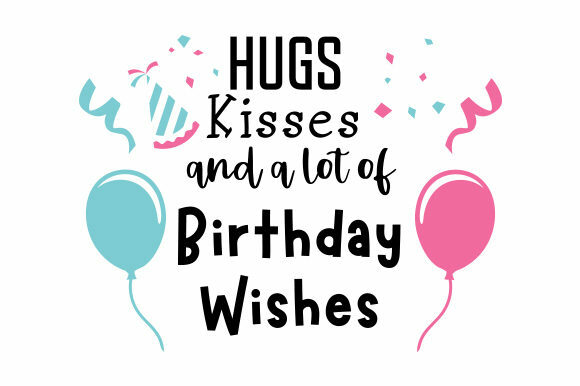 Hugs, Kisses and a Lot of Birthday Wishes. Home / Crafts / Birthday / Hugs, kisses and a lot of birthday wishes.